Feeling... Exhausted. I didn't fall asleep until 4:30 this morning. Normally, I work from home on Thursdays, but of course, today I have to go in on no sleep! I don't know if I'm still jet lagged or what, but my sleep schedule is way off. 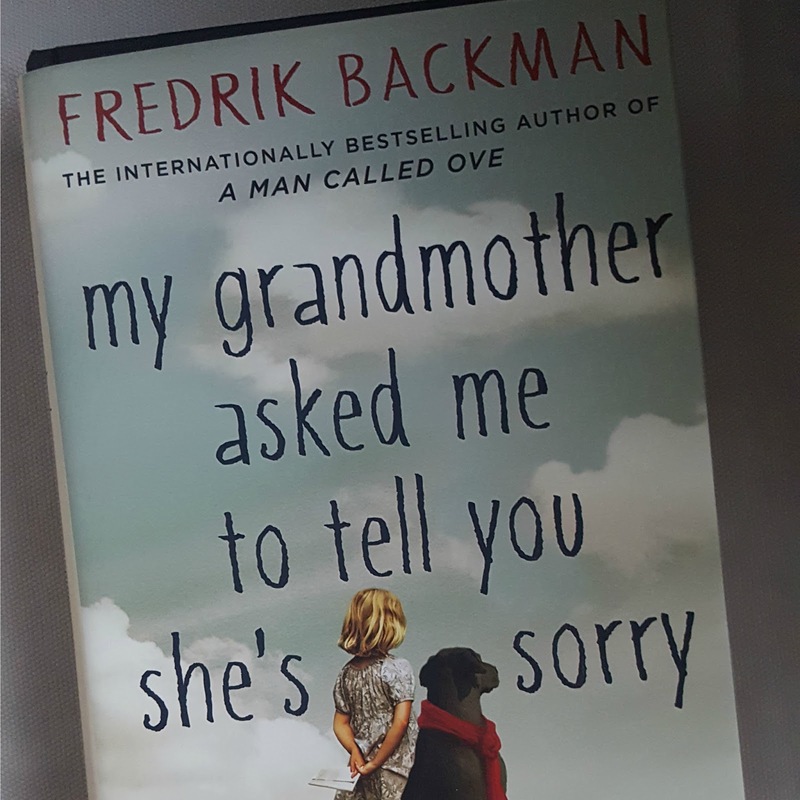 Reading... "My Grandmother Asked Me To Tell You She's Sorry" by Frederik Backman. Since I couldn't sleep, I stayed up until the wee hours of the morning reading this. I love this book. 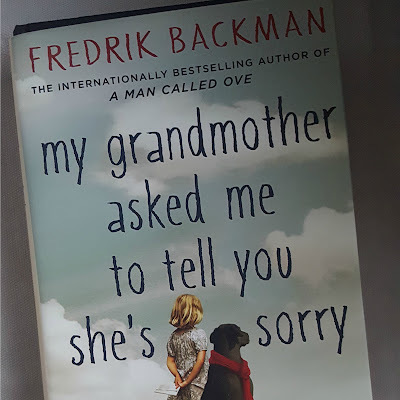 It''s laugh-out-loud funny, very well written, and tells a wonderful story about not quite 8-year-old Elsa who has always been told she's "different" and her wild, crazy grandma who tells her wonderful stories. I haven't finished this yet but I highly recommend it. Watching... Fall TV! "New Girl" is back and just as good as the first few seasons. "Once Upon a Time" is back and just as weird as ever. I loved the first episode of "Pitch." I have to catch up on a few premieres I missed while we were in Australia, but I'm waiting for The Pilot to come home. He's been gone for a week! Working on... Our apartment. 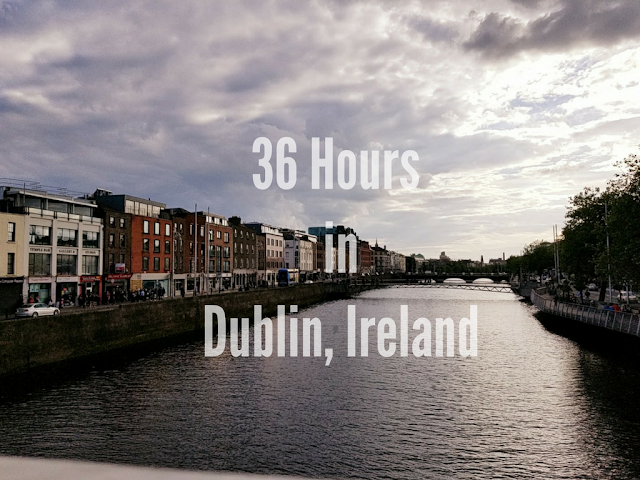 We've been here almost 2 months but I've only been home for 3 of those weekends. I finally unpacked the last box last night, but there's still some work to be done. Needing... a serious plan to get back on track with marathon training. I've been sick since coming back from Australia and tried to run this week and it didn't go very well. I have a plan, but I need to get better and make it happen. Wanting... to get back to posting and regularly updating my blog. I'm in the midst of Q4 planning at work and thought it would be a good idea to do that with my life too! Excited... for my friend Steph to get to town tonight. She's visiting from San Francisco! Hoping... that the rain holds off for this weekend! It's been raining nonstop since yesterday!